I recently came across Flite Test videos on You Tube. I was thrilled to see dollar tree foam planes and how cheap it was to build and fly. 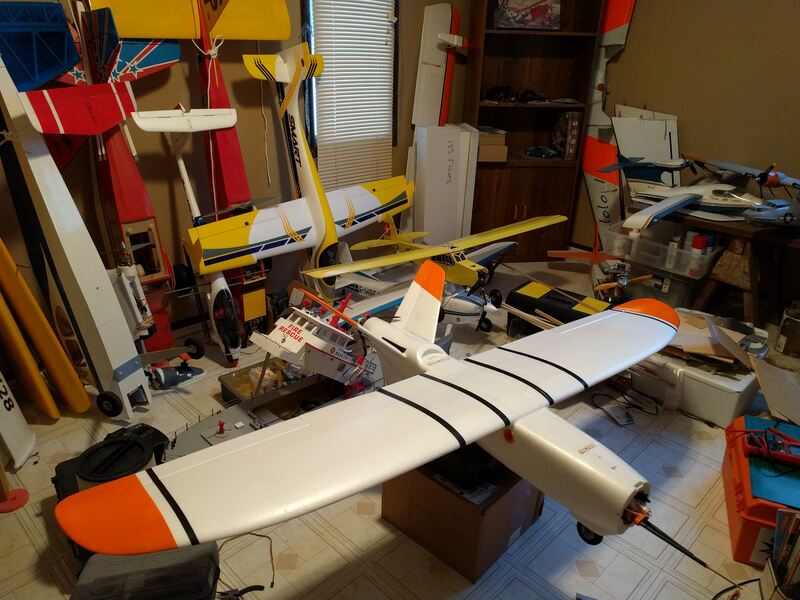 Having left the hobby 25 years ago and recently giving away my ancient 40 size Cessna I realized how much I missed flying. I would like to thank Josh Bixler and the entire Flite Test crew for such awesome content and free plans. 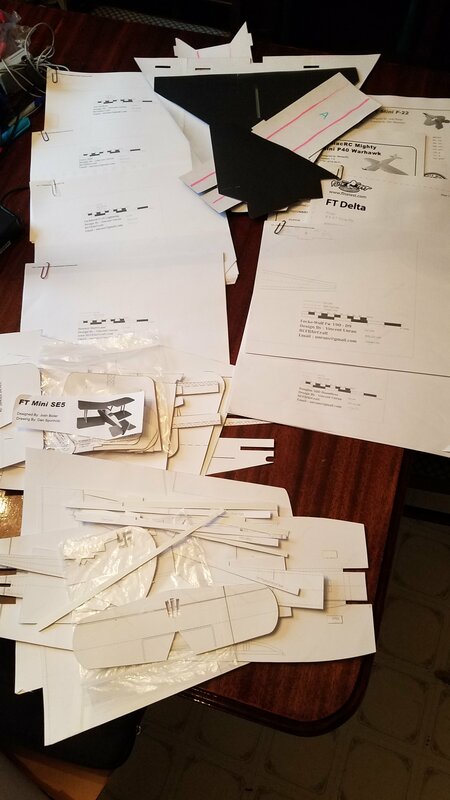 Scratch building these planes is satisfying and addictive. So far I've built the ft tiny trainer, 2 ft mini scouts, an ft bloody wonder, the ft nutball and started on a ft flyer modified to have ailerons. You can get into this hobby now for under $100 easily. I found motor-esc-prop combos on multiple online stores for less than $20. I use a cheap $50 Flysky transmitter/reciever and bought a spare reciever for only $8... unheard of in Futaba. It's not the greatest but it is programmable for multiple models and if you ask me perfect for park flyer size planes. Battery, charger and extra props. Your flying... My first Futaba radio was well over $100 alone back in 1989ish... let alone plane (kit), fuel, glow plug, motor and a lot, lot more..just to get started. So again thanks to all of you at Flite Test and all contributors! I cartwheeled my tiny trainer at speed.... nothing damaged! I brushed her off, checked control surfaces and threw her again for another flight. Look like you got hooked! Nice! It's not a room that is the issue, it's when it spills over from a room, to the garage, to the basement, to a board room at the office, to thinking about building a new building to hold it all! Welcome to our family, Nemesis! You have definitely come to the right place!